Princeton physicist John Wheeler, who was one of the world’s foremost experts on Albert Einstein’s general theory of relativity, once remarked that he never read science fiction. “All the science fiction I need is right out there in front of us,” he said. This week he was absolutely right. 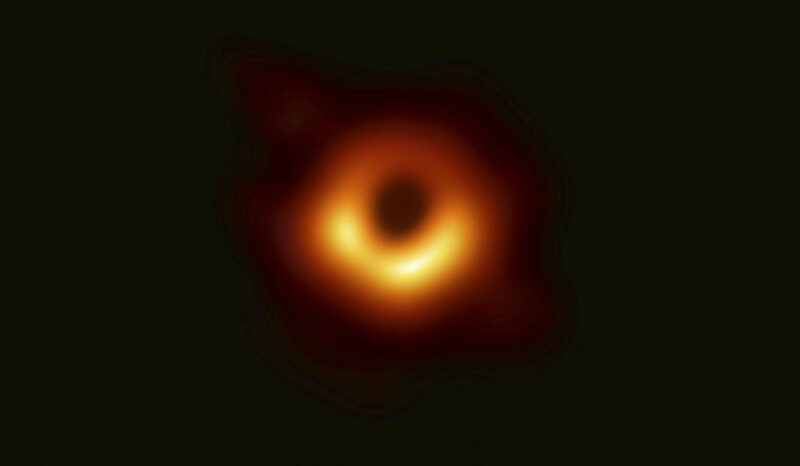 The black hole, that Einsteinian object once considered too fanciful and bizarre to be real, can now be seen with our own eyes, in a picture taken by radio astronomers. In that dark shadow surrounded by a swirling ring of blazing light and matter located some 55 million light-years away, lurks the hole's outer boundary. This "event horizon" is the edge of that bottomless pit in space-time that swallows everything near it and lets nothing out. Science fantasy is now our reality. It took more than a century to attain this grand achievement. Once Einstein introduced his revolutionary new theory of gravity in 1915, the German astronomer Karl Schwarzschild worked out the first full solution to Einstein’s intricate equations within weeks. It was there, within his mathematical musings, that Schwarzschild saw the first inkling of what we now call the black hole. But his finding, calculated amid gunfire on the Russian front during World War I, was decades ahead of its time. Experimental measurements had to catch up to Einstein’s model of gravity. We’ve all come to understand that bigger telescopes enable astronomers to see farther and better. Galileo’s first telescope, with its tiny lenses, revealed Jupiter’s biggest moons as mere pinpoints of light; the two Keck telescopes in Hawaii, each with a mirror 10 meters wide, can see volcanoes erupting on one of those moons. 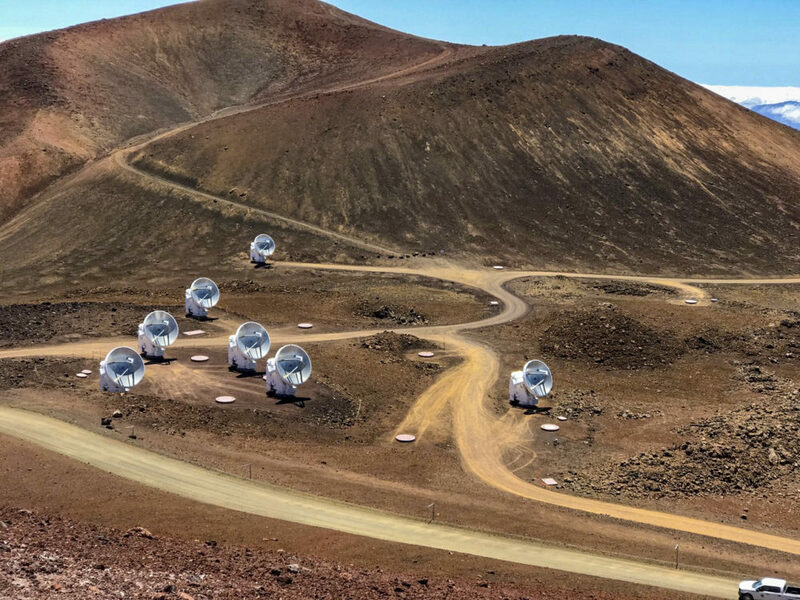 Similarly, by linking radio telescopes around the world in one network, each dish-like antenna acts as a piece of a much larger dish that stretches from Hawaii to Chile and from Spain to Antarctica. They create one virtual radio telescope as big as the Earth, increasing resolution immensely. Astronomers first started dabbling in this technique in the 1970s, but as Mark Reid of the Harvard-Smithsonian Center for Astrophysics told me in 1982, they were then at the “chewing-gum-and-bits-of-string” stage. They could see the forest from afar, but not the individual trees. The resolution was still murky. Achieving sharper eyesight had to await instrumentation — more sensitive atomic clocks, computational power and digital modeling — that was far more advanced. 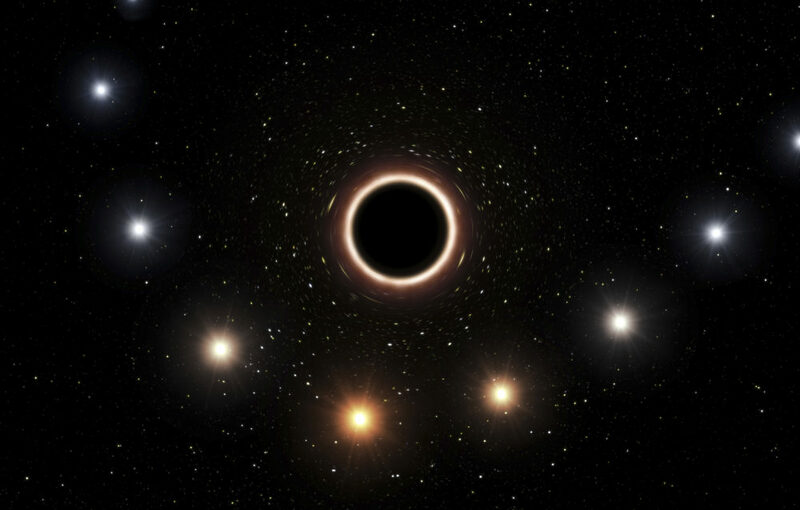 Today, with the Event Horizon Telescope, the synchronized union of eight radio observatories (with more coming online), astronomers are crossing over dozens of millions of light-years to see a six-billion-solar-mass black hole that roughly spans a few widths of our solar system. That resolution is so astounding that it’s like reading a newspaper in New York City from a sidewalk café in Berlin. This is not the first direct evidence of a black hole. That came in 2015 when gravitational-wave observatories detected actual ripples in space-time — gravitational waves — arriving from the collision of two massive black holes far outside our galaxy. But that event was audible, heard when the gravitational waves were converted into sound. The radio telescopes, on the other hand, have provided the first visual confirmation. And, as the cliché goes, seeing is believing. What have we learned so far? First and foremost, that Einstein is right ... again. The international Event Horizon Telescope team used his century-old equations to predict what the supermassive black hole lying deep in that far-off galaxy would look like, and the observed image matches almost perfectly. “It was a relief and a source of pride,” said astrophysicist Luciano Rezzolla at Goethe University in Germany. There’s a reason that Einstein’s name is a synonym for genius. So far, he has never let us down. And why all this effort to see such a rare celestial object? A supermassive hole lies in the heart of nearly every galaxy. It might turn out that the very existence of our galaxy depended on it forming there. By studying these massive black holes we would be learning how we first emerged into the universe. Moreover, gravity is the force that rules the universe. Black holes serve as test objects to investigate this force to its breaking point, possibly showing us a vision of gravity that goes beyond Einstein. As astronomers gather more pictures of black holes, including the one at the heart of our own galaxy, they might even pick up clues on the black hole’s behavior at the level of an atom, one of the last great mysteries in physics. Once we have a theory of “quantum gravity” we may finally know what lurks within the hole. Is it a firewall of energy where space and time are fiercely breaking apart? Or is it a plunge to a point of infinite mass and zero volume that pops out to create a Big Bang in another dimension — a parallel universe? Speculation runs wild in physics these days. But continued efforts like the Event Horizon Telescope project will provide astronomy’s next steps in separating fantasy from reality. 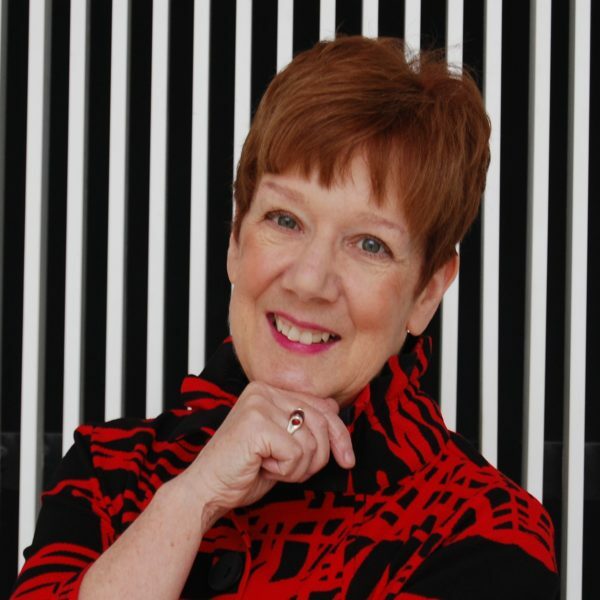 Marcia Bartusiak has been covering the fields of astronomy and physics for four decades.